North London rivals Arsenal and Tottenham are both keeping tabs on this central defender, the two clubs will have to go to war for the signing. Who’ll come out on top? According to Sky Sports, Tottenham and Arsenal are both monitoring Borussia Monchengladbach and Germany defender Matthias Ginter. 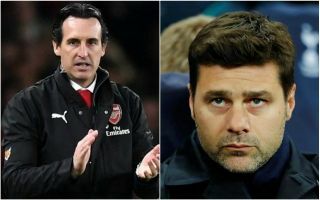 It’s not surprising to see that both of North London’s giants are on the hunt for a new central defender, both sides need to start preparing for the future now. 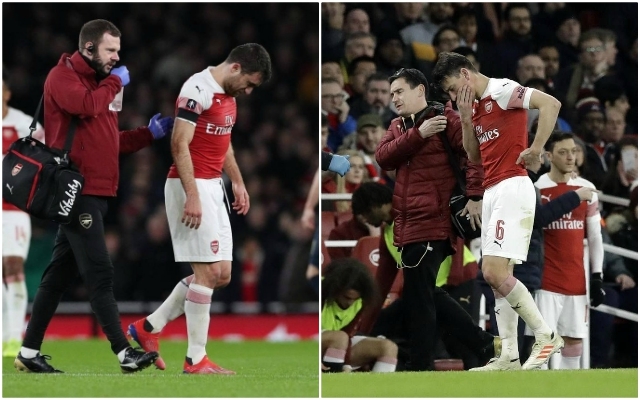 Arsenal are in desperate need of defensive reinforcements, Unai Emery’s side are shipping goals for fun – in fact the Gunners have conceded the most goals out of any team in the top eight of the Premier League. Tottenham’s defence is performing nowhere near as bad as Arsenal’s, but they could need to sign Ginter this summer given that the long-term future of their formidable centre-back pairing of Jan Vertonghen and Toby Alderweireld is in doubt. Alderweireld’s contract with Spurs was extended by one year just after the new year, but this also triggered a £25m release clause according to the Telegraph, Tottenham have managed to avoid losing Alderweireld for a free which is a win I suppose but at just £25, this summer there will be some big clubs circling for the Belgian’s signature. Ginter certainly has the talent to come in and add to Tottenham’s backline, regardless of whether or not Alderweireld leaves this summer. Just as Ginter would make a good partner for Rob Holding, he would make a suitable partner for Davinson Sanchez. Ginter has earned 23 senior caps for Germany, as well as 5 in the Olympics. At 25 years of age, the former Borussia Dortmund defender could be a handy signing for either North London club.